Self-care is an essential part of being an Art Therapist or someone in the helping industry. Self-care is physical and psychological care provided by you to you. In our previous post on self-care you can read about developing your self-care plan along with some self-care activities and resources to use. In this blog post, we’re going to explore stages 1 and 3 in more detail. Our previous blog post about self-care for the art therapist covered a wide variety of self-care techniques. 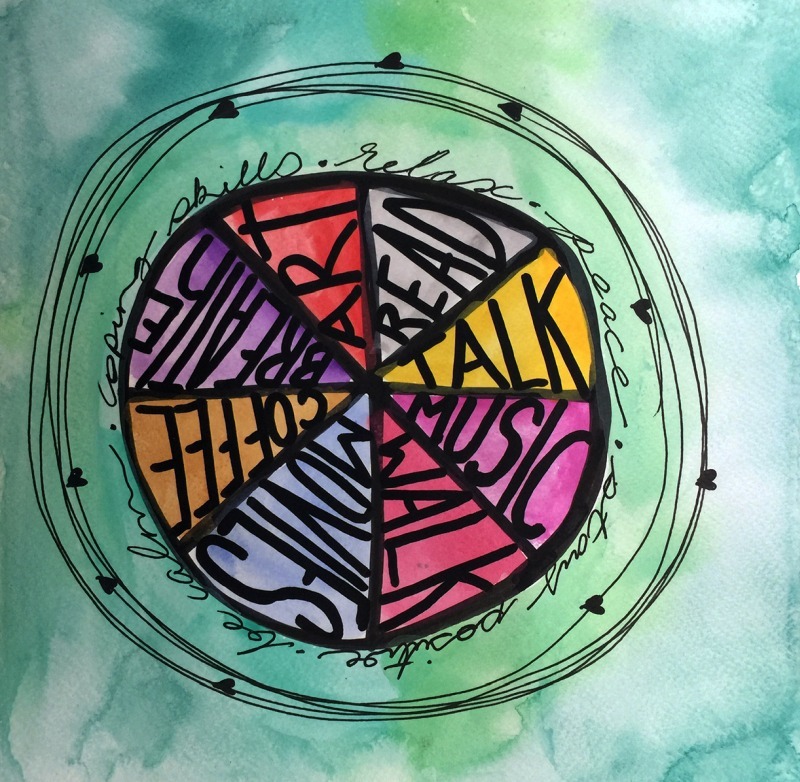 This blog post will focus specifically on using art activities as a self-care process of taking regular breaks and being aware of your emotional state. 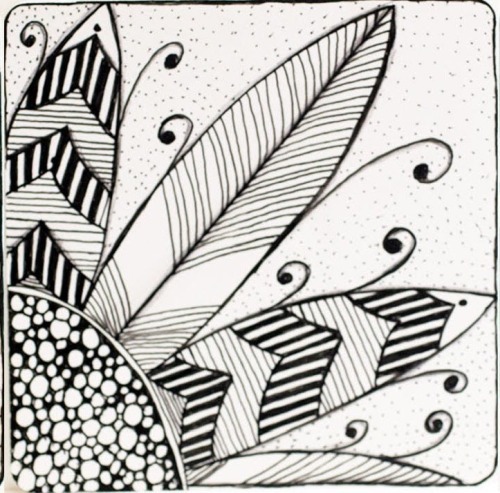 Creating art can be a helpful time of quiet self-reflection for you to express your inner feelings and thoughts. 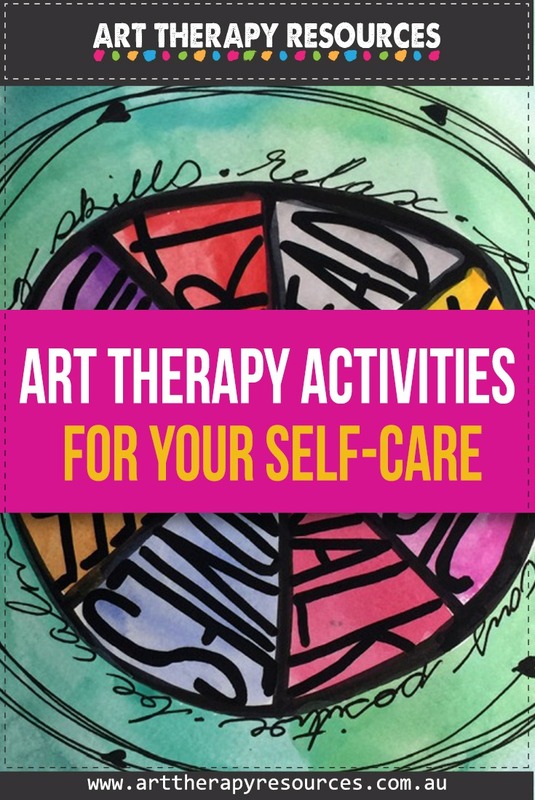 As a therapist, you may feel this activity itself is enough self-care, however, there are many benefits of incorporating your art self-care work with a supervisor, other art therapists, or an online support group. Connecting with other people for your self-care can enhance your art-making activities by staying motivated and receiving feedback while relying less on internal regulation and willpower. 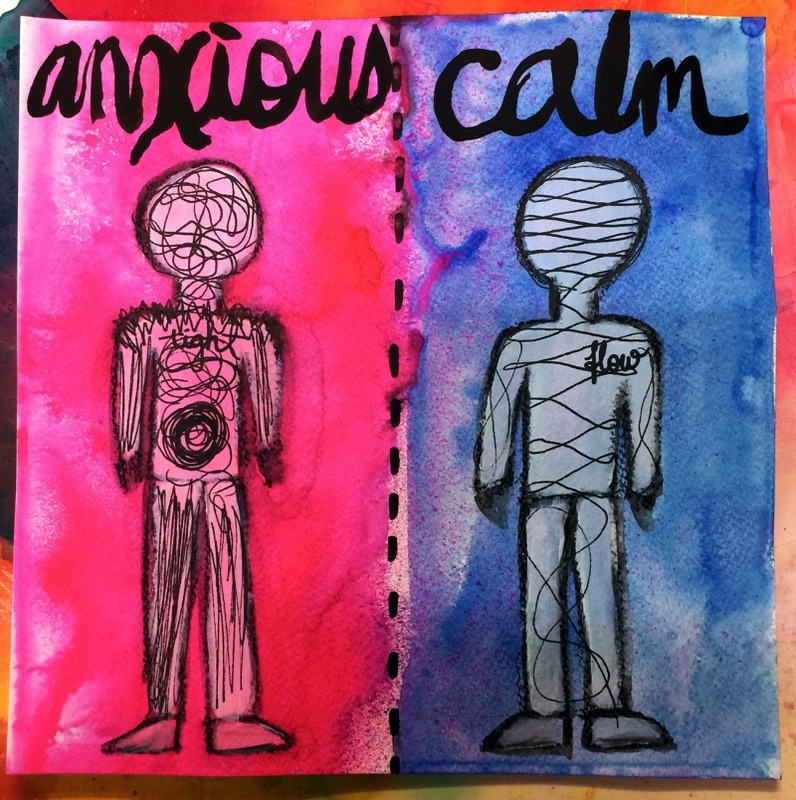 You may want to make this connection occasionally as well as engage in your own art-making activities as a daily activity for self-care. Check in with your emotions prior to your client sessions. Can you identify the emotion and what it relates to? Is the emotion related to seeing your next client or are you carrying feelings from another situation? Identifying the source of your emotion can help hone your focus on a specific area as a source of dysfunction instead of carrying the belief that all areas of your life are contributing to any negatively held emotions. After your session has completed, take some time before your next session or tasks to explore your emotional reaction. What emotion am I feeling now? What is frustrating me now? What do I feel grateful for now? After your session work is completed for the day, you may have more time for self-care. During this time you can reflect on any smaller activities you did during the day including either artwork or journaling. 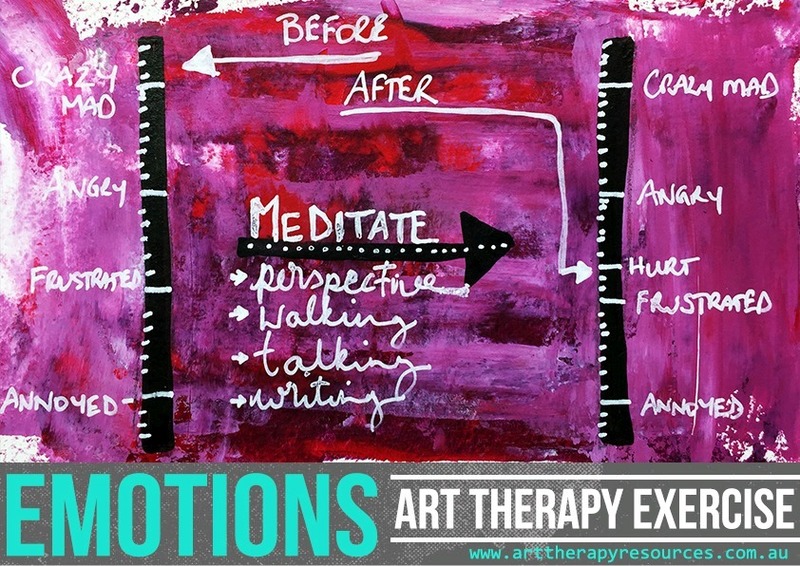 You can explore some of these art activities in more depth to understand your emotional response to any parts of your day. 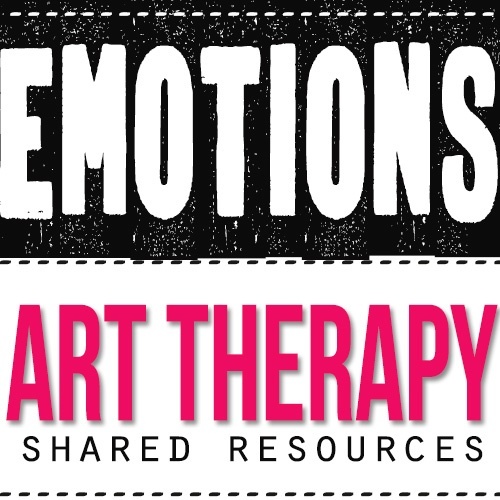 It is important to be aware of your own emotional state in therapy-related industries such as art therapy. As you are exposed to sometimes traumatic dynamics of your client’s life, this can eventually begin to affect your emotional well-being. Additionally, you may work with treatment-resistant clients who challenge you. 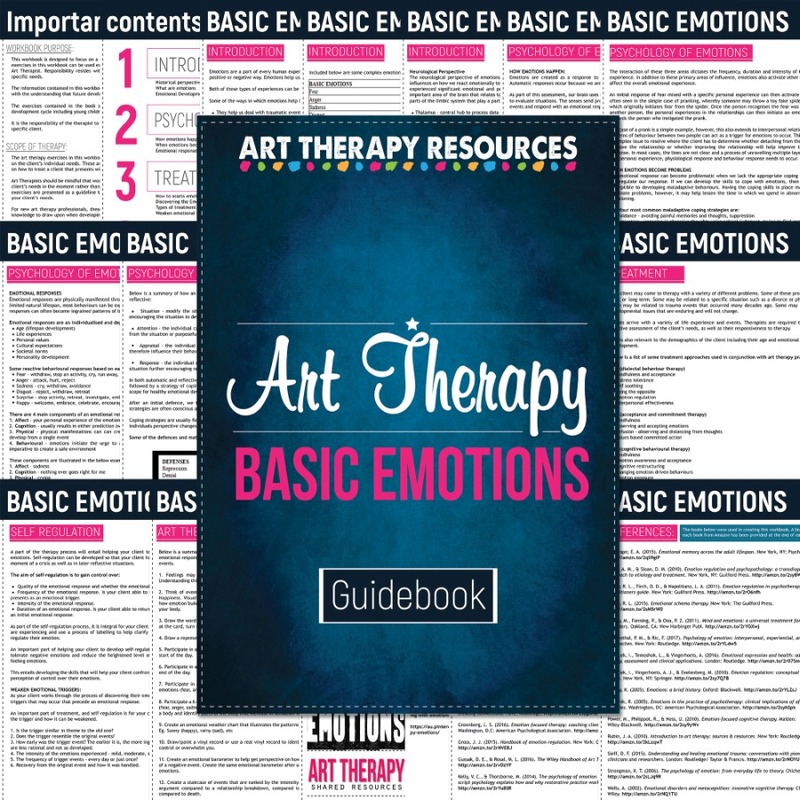 To explore art therapy and emotions in further detail, we have a Basic Emotions Guidebook available in the store. SIGN UP below to download the FREE Self-care Activities Checklist. 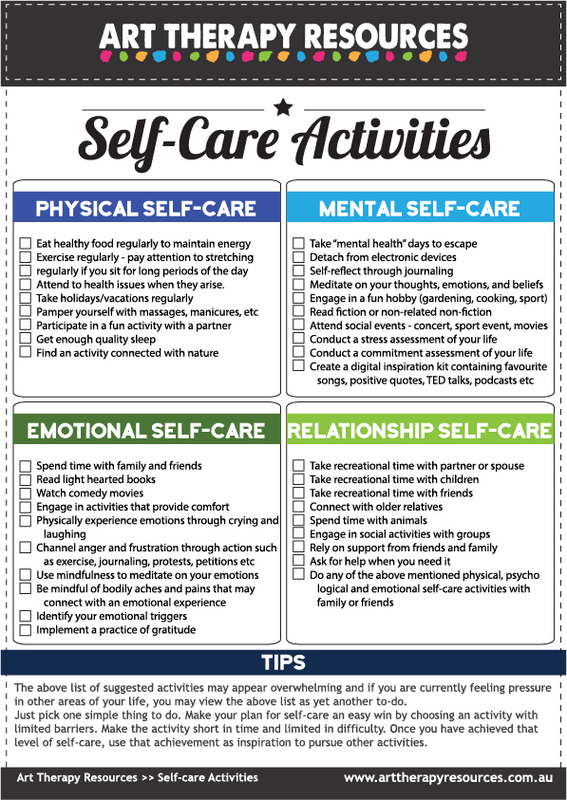 Download the Self-care Activities Checklist.